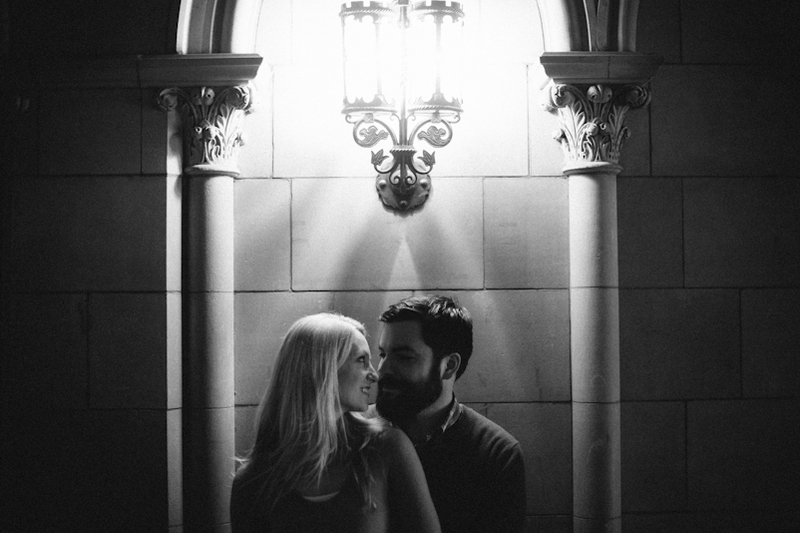 Karen and Jack are getting married in just a few weeks so I thought I would share their engagement session with you! It was a chilly February day but we made the most of it — Karen and Jack had chosen some great location. We are looking forward to the ceremony at the Chicago Temple! you are amazing my man…beautiful. I just got back from Guatemala and I wanted to share a few images with you. This was the first time that I was able to take my wife with me–it was great to have her along, shooting right beside me! I’ll give a little caption with each image. I am looking forward to the upcoming issue of TEAMHorizons where I will share more of these! Enjoy this small look into our trip to Guatemala. Shot from the infamous barrio of “El Gallito”, this is just a small view of a portion of Guatemala City. “El Gallito” is said to be out of the control of the government–governed by the drug lords that inhabit the barrio. Just down the street from The Potter’s House (the ministry that I was working with to photograph some stories) is a wall that echoes the ethos of The Potter’s House–telling people that live and work in the communities around the city dump that they have value. A man stands on the side of a hillside of trash looking for recyclables that he can collect and sell. This is just one section of the largest city dump in all of Central America. Looking down into another area of the city dump, this lady takes a break from her scavenging to adjust the mask that is covering her face. Outside of the city dump are communities of corrugated metal shacks. Ready to go scavenge in the dump, this lady stopped for a moment to chat and allowed me to take her photo. This family survives off of the money the father makes scavenging in the dump. Despite living in some limiting conditions, both the son and the daughter are attending a local school–the 8-year-old daughter told us that she wanted to be a veterinarian and that she loved art! Dr. Hernandez volunteers every Friday at a medical clinic at the entrance to the city dump. Her passion is giving quality, free, healthcare to women who are largely marginalized by the culture in Guatemala. While we were meeting and interviewing a family, Jesus latched on to Cheyenne and would not let go. It was so fun hanging out with the kids who are receiving care at the Potter’s House! A small little trip over to Antigua and we found ourselves in a beautiful colonial town with a lot of tourists! I loved seeing all of the volcanoes in the haze as we traveled around the country. If you are looking for a photobooth for your upcoming wedding/event…here is your answer. Seriously, book these guys now: fotio.co. We met Nick and his wife at one of our last weddings and they were so friendly! This setup requires just a small amount of space and produces killer images. Your guest will have so much fun (and so will your photographers!). Ok, enough from me…go book Fotio!